How to design and create better user experiences interacting with new intelligences (robotic solutions, IoT, smart dynamic and interactive artifacts, big data connected with the spaces)? 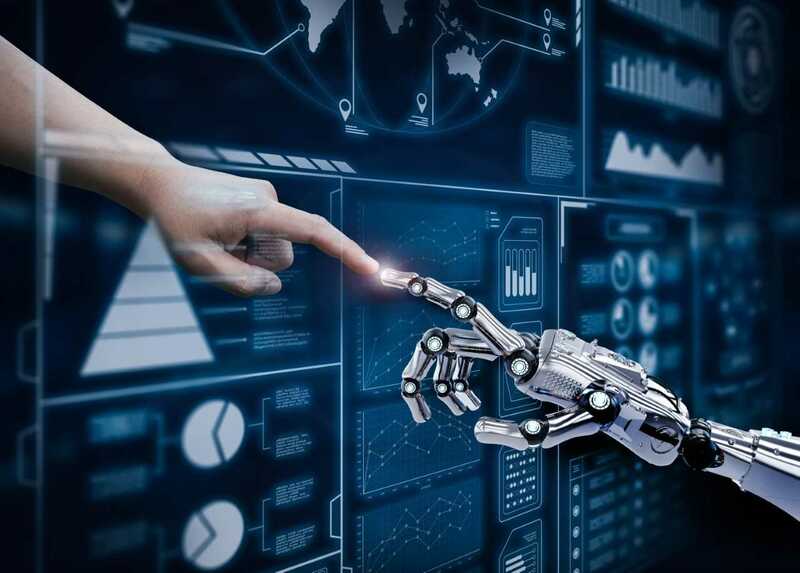 The development of interactive robotics, sensing devices and broad application of AI are rapidly changing the way users interact. This will require designers and managers to adopt new lenses in the design and evaluation of emerging technology and consider new ethical paradigms. Key decision makers have to explore how to leverage on artificial intelligence to transform artifacts (objects, spaces), service encounters and interaction modalities in order to create better user experiences and increased efficiency. Organized by the AIM Research Center on Artificial Intelligence in Value Creation one of the two academic research arms of the emlyon Institute for Artificial Intelligence in Management (AIM), the conference will bring together academics and industry leaders to present the current research projects and discuss the impact of new intelligences on better user experiences and business practice.